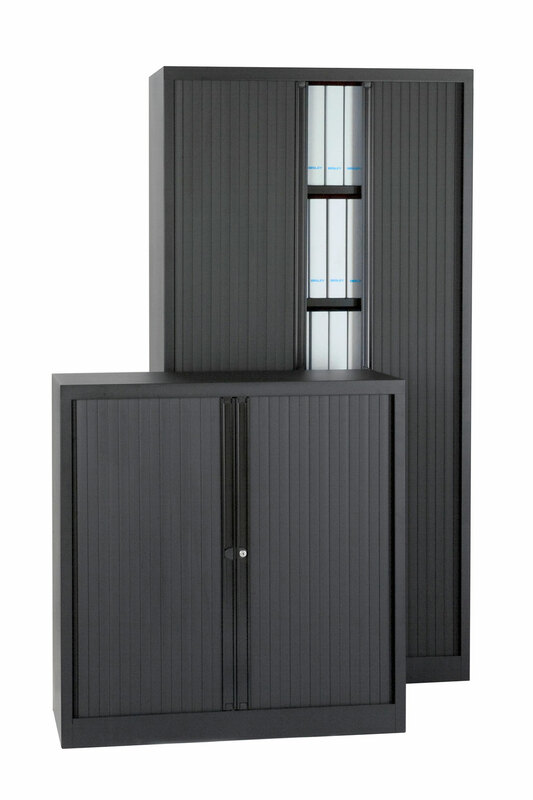 Glide II™, the next generation of our sliding door cupboards range, once again demonstrates Bisley's qualities of innovation and attention to detail, including bespoke soft-bump stops and anti-rebound clips for the sliding doors. 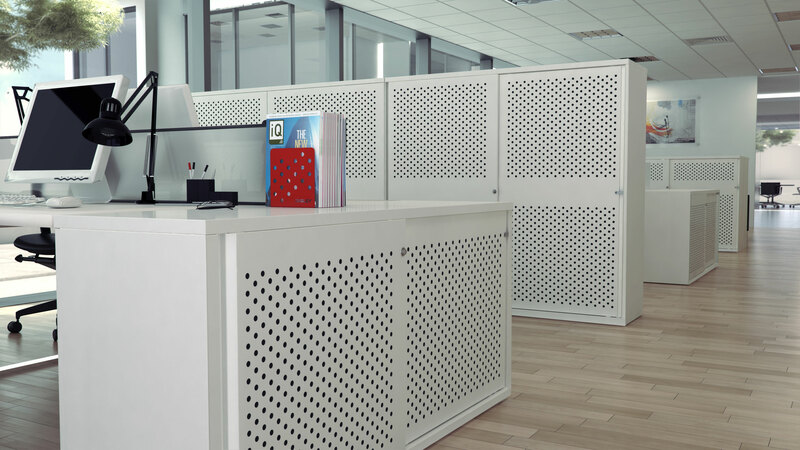 The minimalist aesthetic is achieved through powder-coated surfaces providing a uniform, unbroken finish. 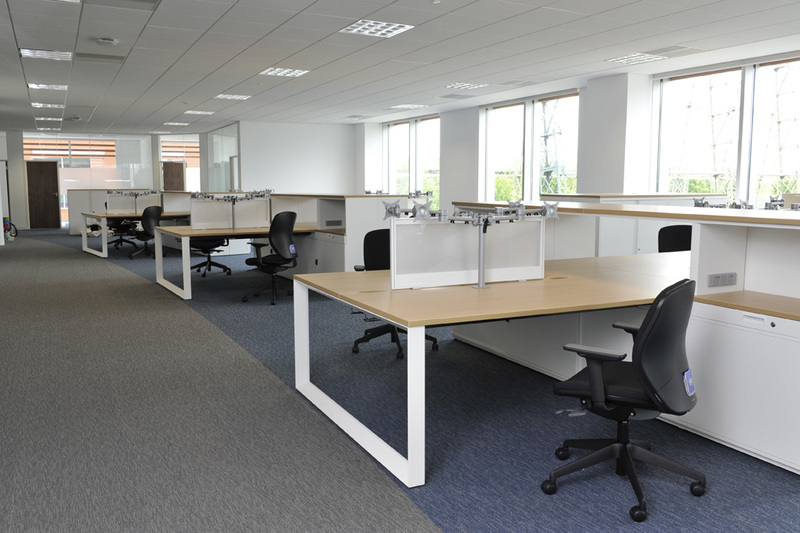 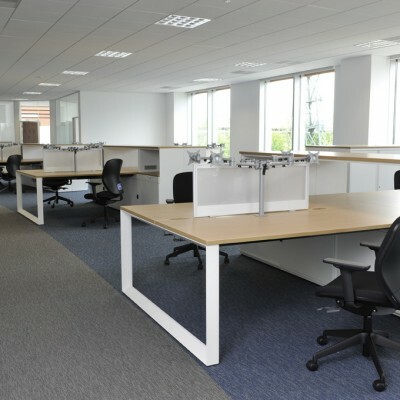 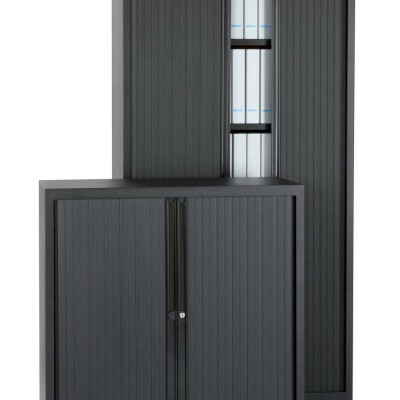 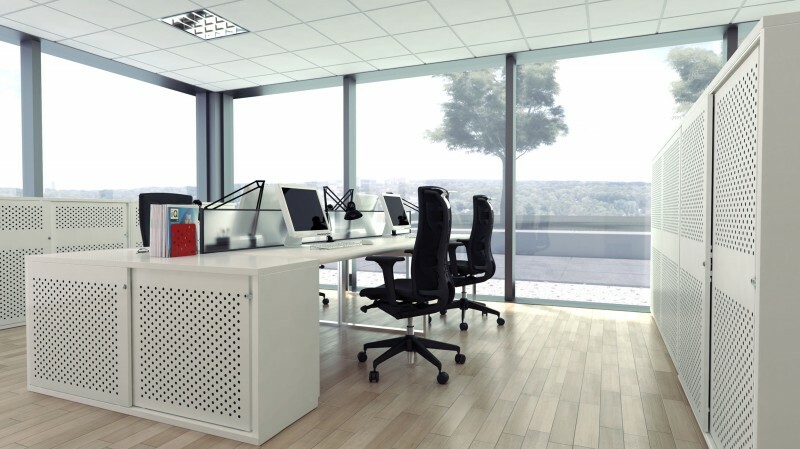 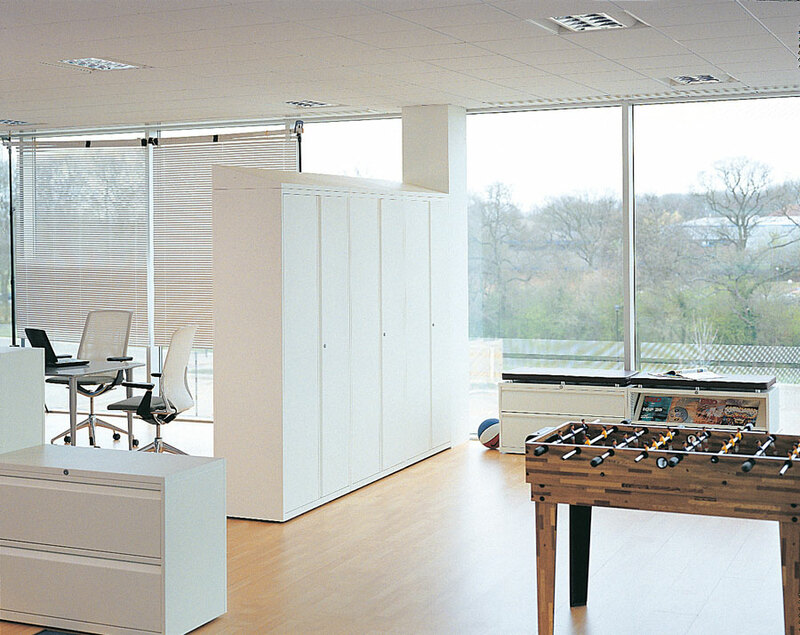 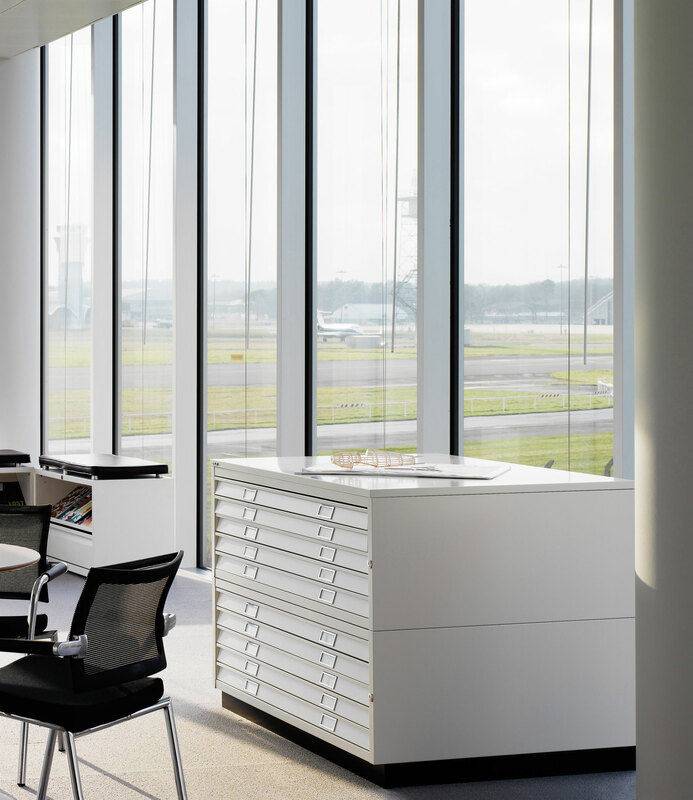 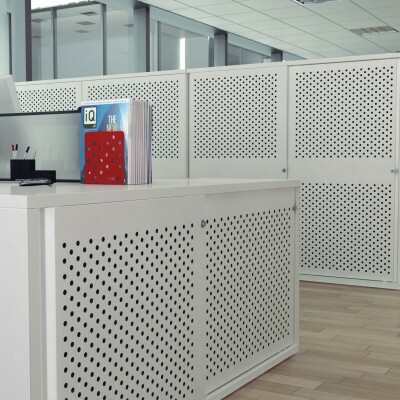 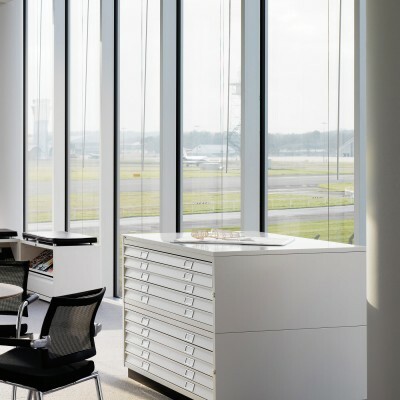 Most significantly, door options include a perforated finish with special foam allowing the cupboards to provide valuable acoustic damping in open plan workplace environments. 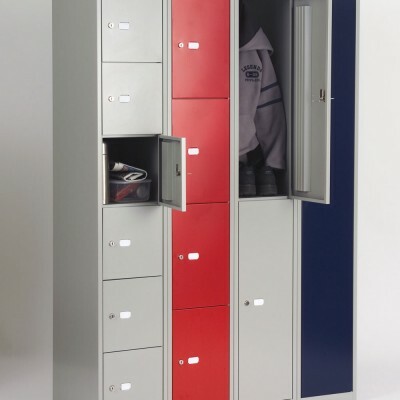 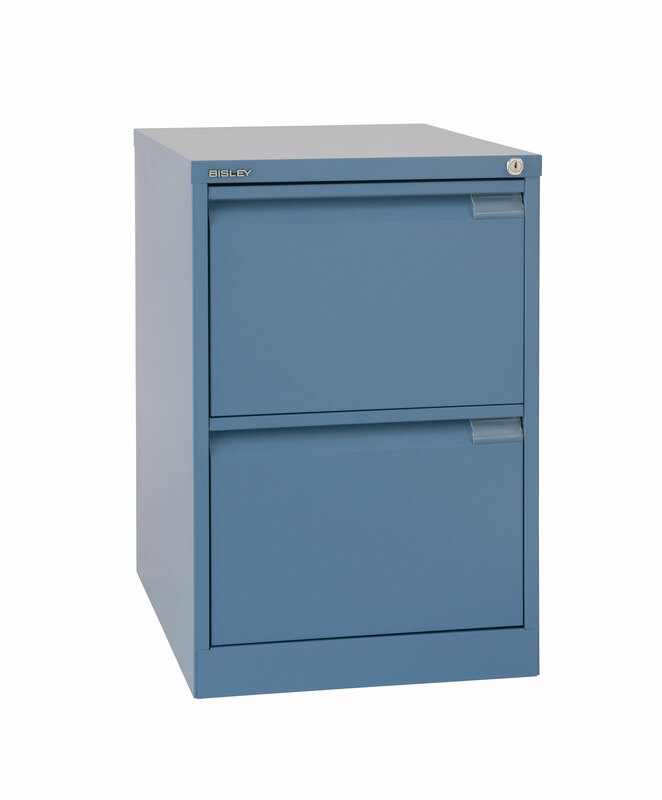 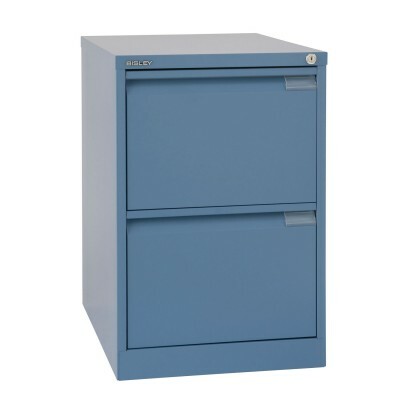 The system can also accommodate bespoke timber composite doors, tops, backs and end-cladding, while the wide array of internal fittings - including roll-out filing frames and drawers - ensures maximum flexibility and re-configurability. 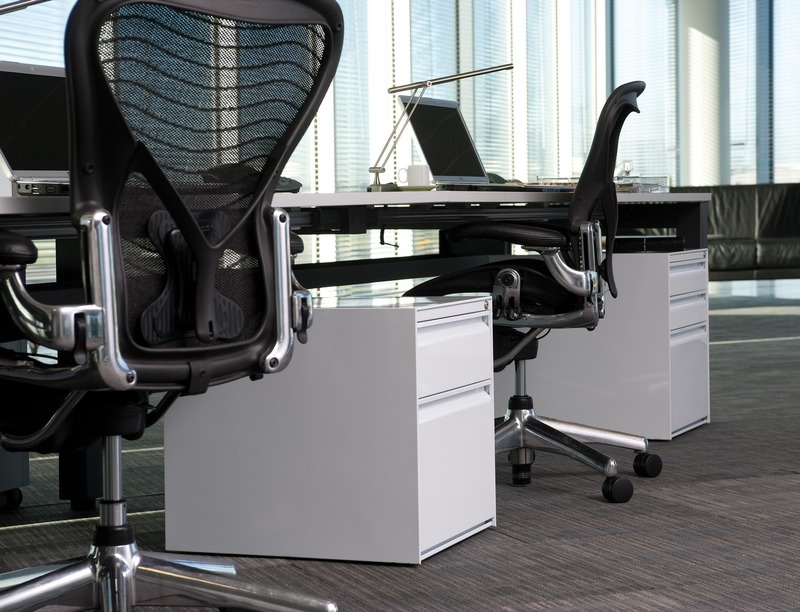 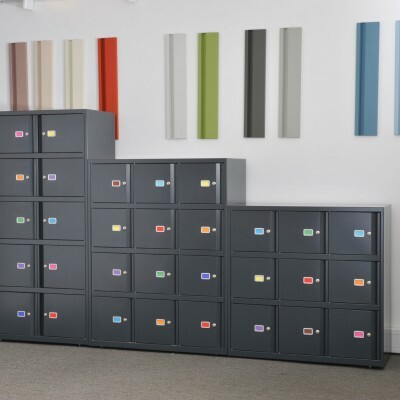 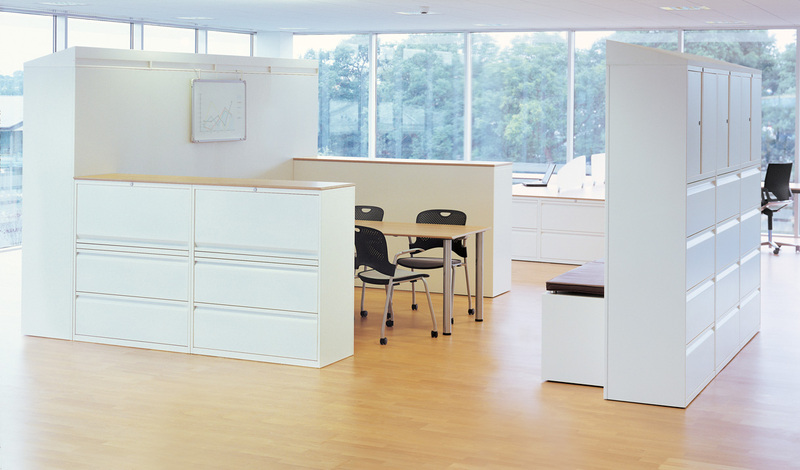 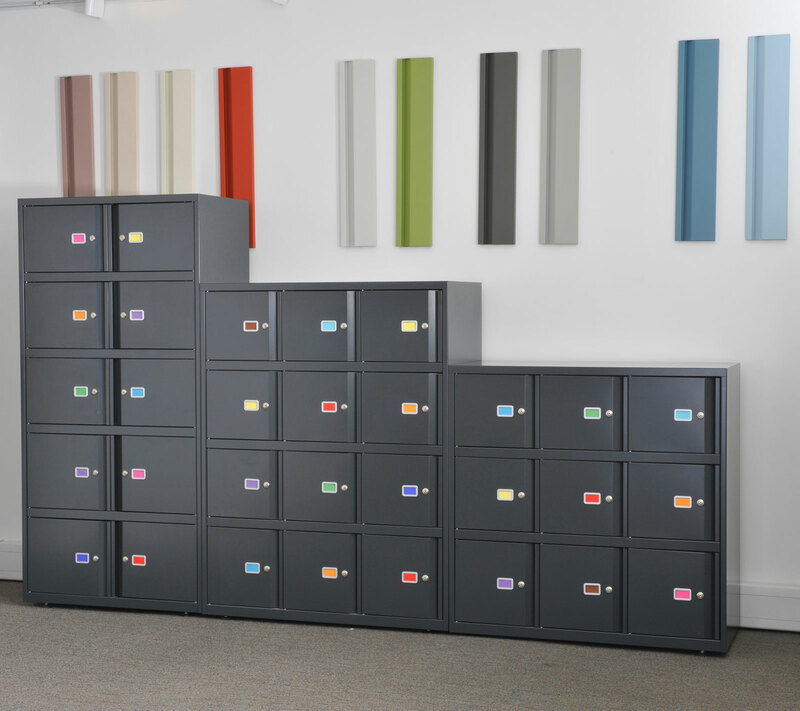 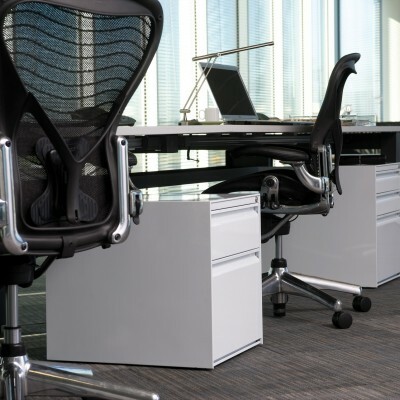 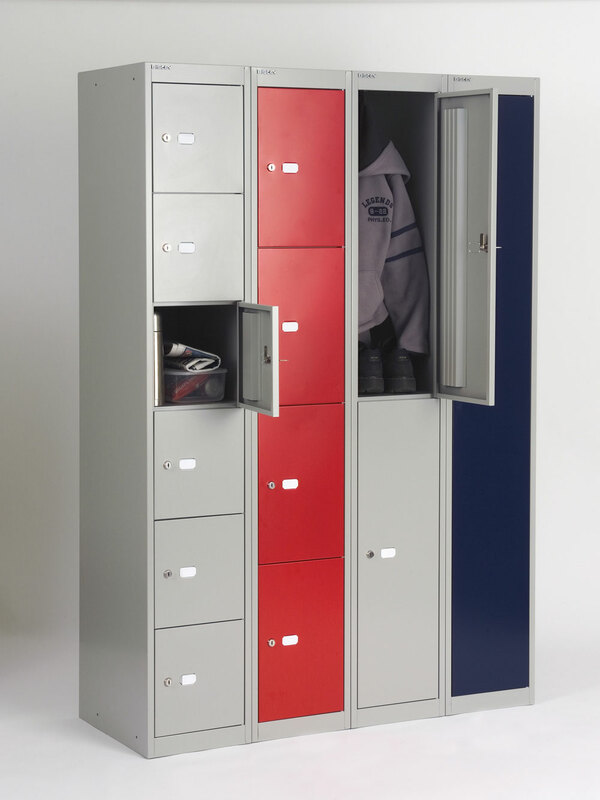 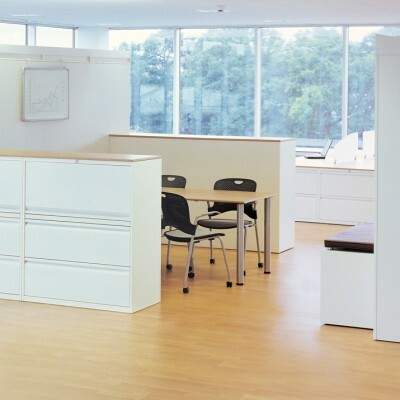 Glide II™ also aligns perfectly in depth, height and colour choice with the popular Bisley LateralFile™ and SystemFile™ storage programmes, ensuring total consistency across ranges and a unified workplace aesthetic.